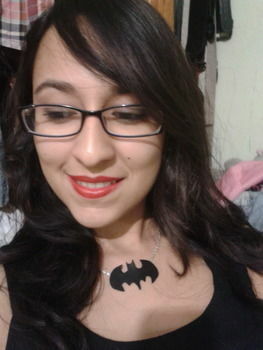 Based on Batman Necklace by Julia K.
I saw this awesome project and decided to try it. But I use some faux leather (I found it at my house, and don't remember when and why I bought it! ).